Anita Rachvelishvili was born in Tbilisi, the capital of Georgia. She at first studied piano at the Mukhran Machavariani School and then singing at the Vano-Sarajishvili Conservatory with Manana Egadze. She received a stipend from the president of Georgia, Mikheil Saakashvili, and in 2007 won the Paata Burchuladze Prize. While still a student at the conservatory, she debuted at the Opera in Tblisi as Maddalena in Rigoletto and as Olga in Eugen Onegin, subsequently joining the ensemble of the theater in the fall of 2006. In 2007 she was invited to join the Accademia at the Teatro alla Scalla, it was there she was heard by Daniel Barenboim, who then invited her to star in the new production of Carmen which opened the 2009⁄2010 La Scala Season. Performances for the 2013⁄2014 season include appearing as the Konschakowna in the Metropolitan Opera’s new production of Borodin’s Prince Igor which was the first time the company had performed this work since 1917. The 2014⁄2015 season began with a return to the Metropolitan Opera in the title role of Carmen. She also returned to the Teatro alla Scala for a new production of Aida led by Lorin Maazel. She returned to the Teatro alla Scala as Carmen, she sang as Amneris in Aida at the Rome Opera, and gave an extraordinary recital at the Mariinsky Theatre. 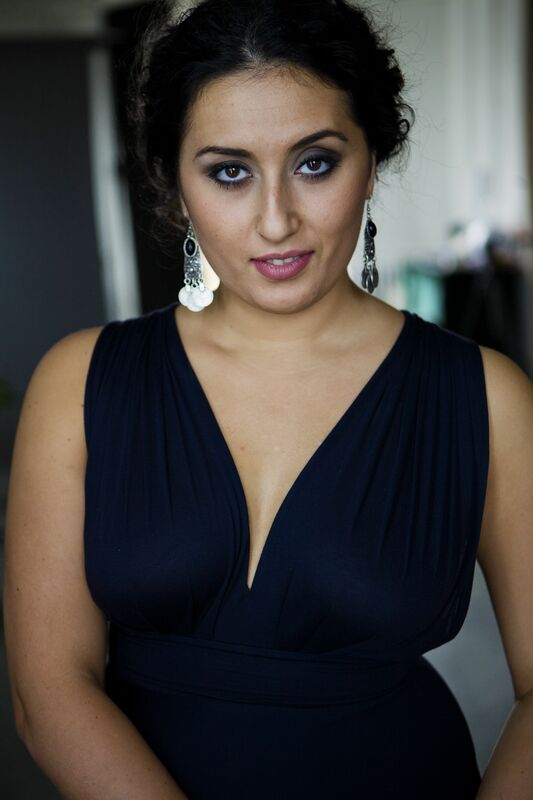 Anita also performed Verdi Requiem at the Salzburg Easter Festival..
Engagements in future seasons include her Paris Opera debut as Amneris in “Aida”, “Samson et Dalila” in Berlin and Sao Paulo, and Azucena in “Il Trovatore” at Covent Garden.